One of the principles of success is the ability to prioritize challenges. With that done, energy can be assigned appropriately. Important challenges get priority attention while less important challenges get less attention. Some games are built around engaging play elements that demand its accompanying scoring system be simple and quiet. Scoring needs to fade into the background like light dinner music and allow the main course be the star. I would say basketball falls nicely into this category, as do many other athletic games. So does chess. At the other end of the scale are the games which are driven by their scoring mechanism. All other game mechanisms exist to highlight the interesting features of scoring. 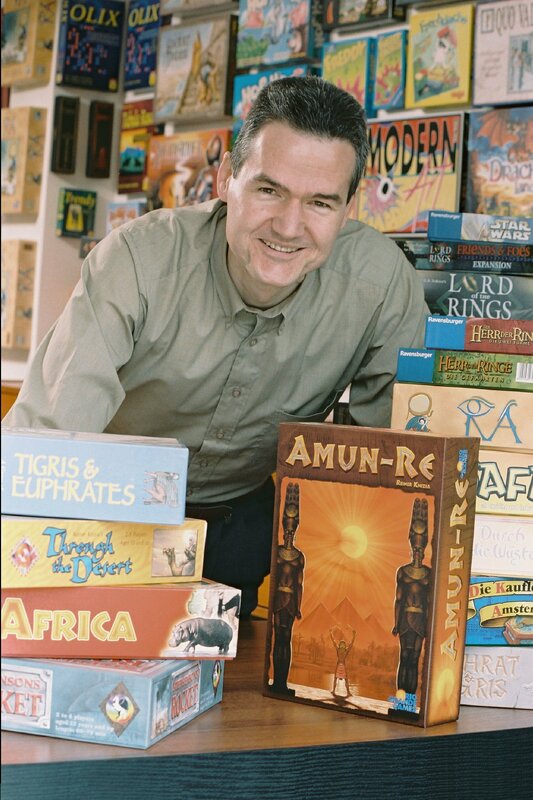 Early Reiner Knizia designs like Zero, OLIX, and Taj Mahal featured his flair for gift wrapping exotic scoring mechanisms with engaging play. Games in this category often offer different scoring options at different times or locations. This can be immensely satisfying. It makes our decisions feel more dynamic. Questions of resource management, maximizing return, response to opponents’ moves, and discombobulating opponents’ plans all seem more interesting when we must also assess whether to pursue that massive 30-point score in the big region or instead try to collect several smaller regions with the same total. And since we’re thinking about offering different scoring options within the same game, what if we allowed the scoring at each point to vary as well? You could then include different schemes within the same overall scheme! Dominion offers alternate scoring options through its variable kingdom setup. Cards like Farmland, Gardens, Great Hall, Harem, Island, Nobles, and Silk Road (shown here) each bring a new scoring option. This option may not have been in the previous game and it may disappear in the next. While it is available, it falls to us to decide how best to address each scoring option. 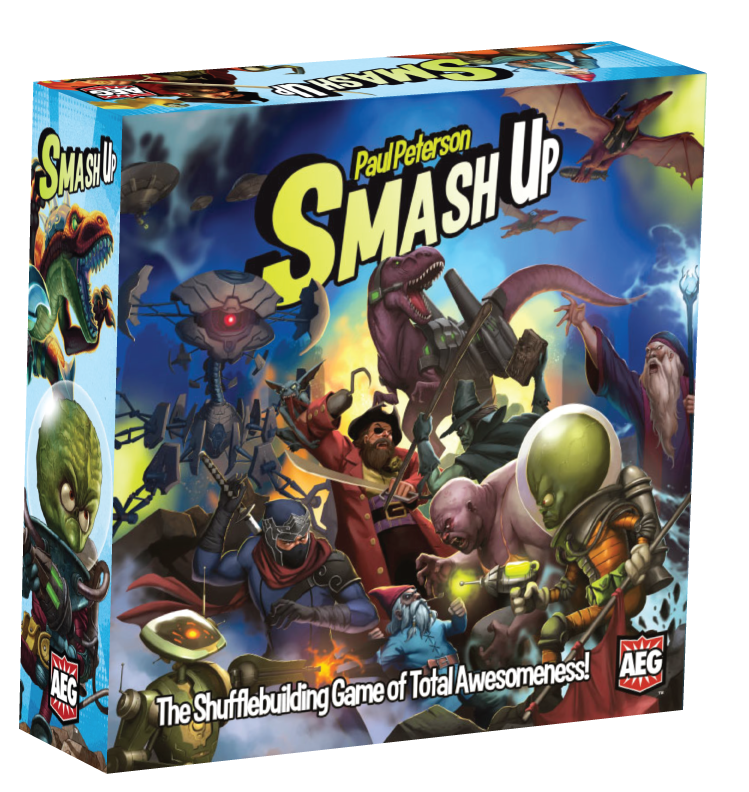 AEG’s Smash Up does a solid job of variable scoring within each play. A deck of “base” cards (i.e. scoring regions) is shuffled and a few are placed face-up. Each base card has different distribution scheme. 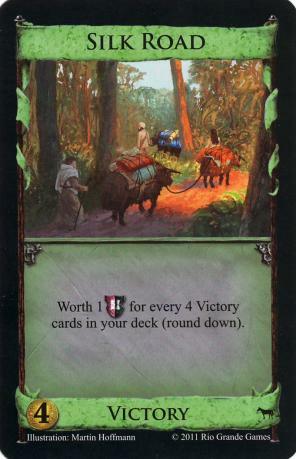 As soon as a base card is scored, a new one is drawn from the deck. Scoring alone makes each area play quite differently from its neighbors. Most regions have special rules as well but even if they didn’t, my previous statement would stand. Paul Peterson’s design is enhanced because he made variable scoring part of the core engagement. A card for each position was drawn before each rodeo began so players could decide for themselves how hard to push at each rodeo. Just as with the rodeo game, The three payout dice are rolled before the auction begins. Note that in both cases, we decided on a system which guaranteed that first place beats second place beats third place. We did experiment with schemes that allowed second place to occasionally beat first or that allowed third place to occasionally beat second. Playtest data indicated that such schemes introduced more complications than engagement so we set them aside. You may want to play with those ideas regardless. Perhaps you can succeed where I failed. 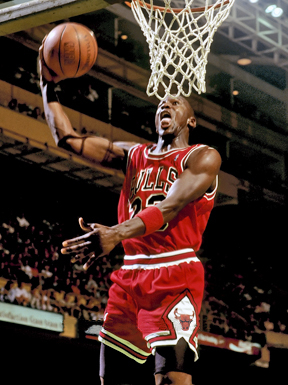 The best games challenge the player to continuously make assessments. Use scoring mechanisms which compliment the core engagement and your designs will do the same. Do you have a variable scheme that’s working for you? Please share it in the comments below. And if you’re enjoying what you’re reading, please subscribe. It makes a difference. Next week, we look at scoring collections. See you Tuesday! My game Boom!Town has an area majority aspect that links the value of an area with the amount of competition for it. Basically, as players build in a town, the value of the town increases by factoring in the number of buildings built and the quality of those buildings.